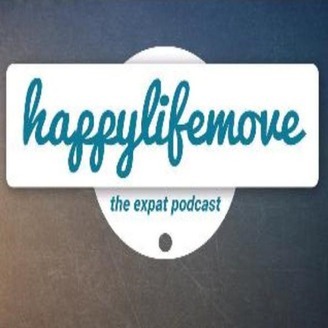 Happylivemove is an expat podcast for people who want to go abroad but don't know how! I will answer all your questions - just ask. Are you ready for a new country and your happy life move? 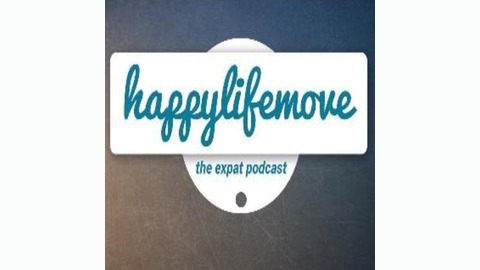 Today's episode is a rough guide for you to sort out your belongings when moving to the UK. What you take with you depends on so many factors - if you have a family, kind of weather, location, your personality type, budget and so on, which is the reason why I didn't want to dictate exactly which items you have to take. No mention of furniture, as you can't stick it into your suitcase...The general rule is to take much less than you think you need and be honest about which items have more of an emotional than a practical value in your new life. It can be a tough choice but you will feel better once you've made it. Best of luck!